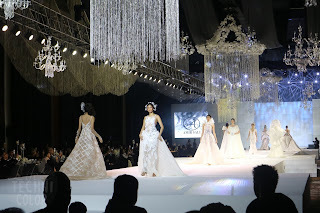 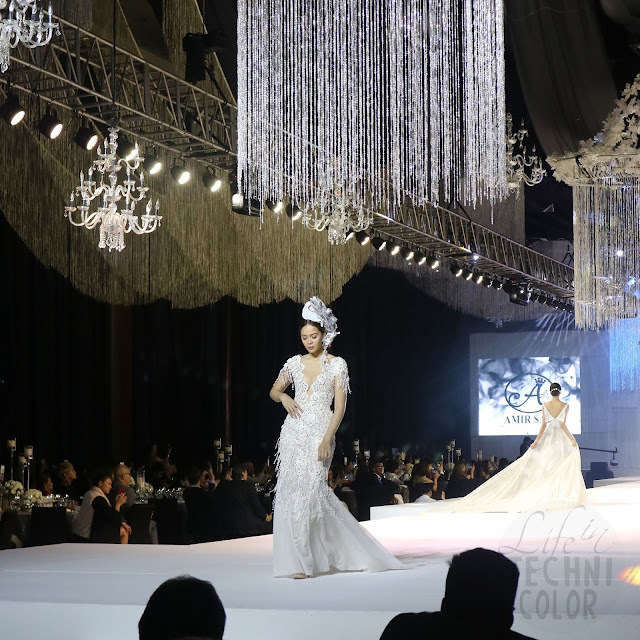 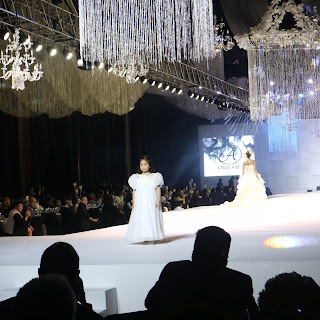 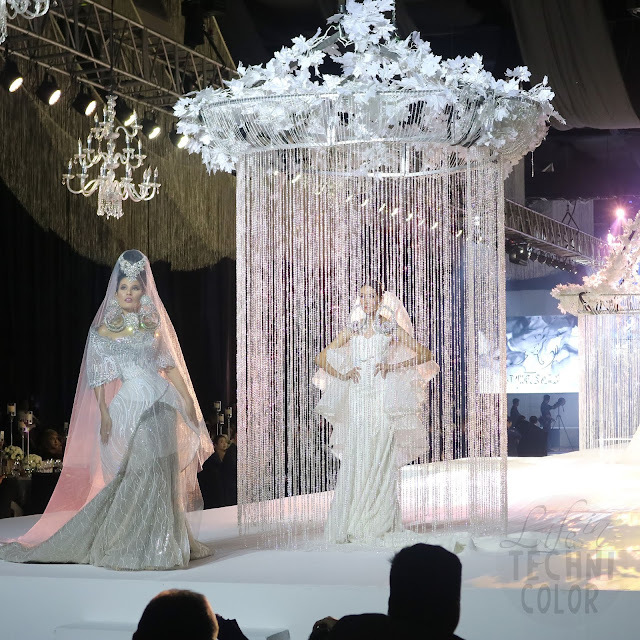 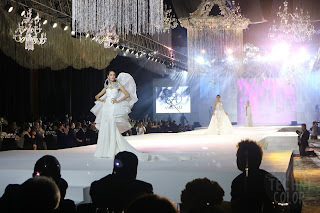 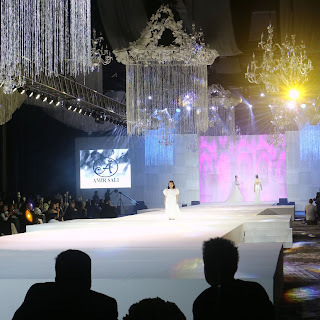 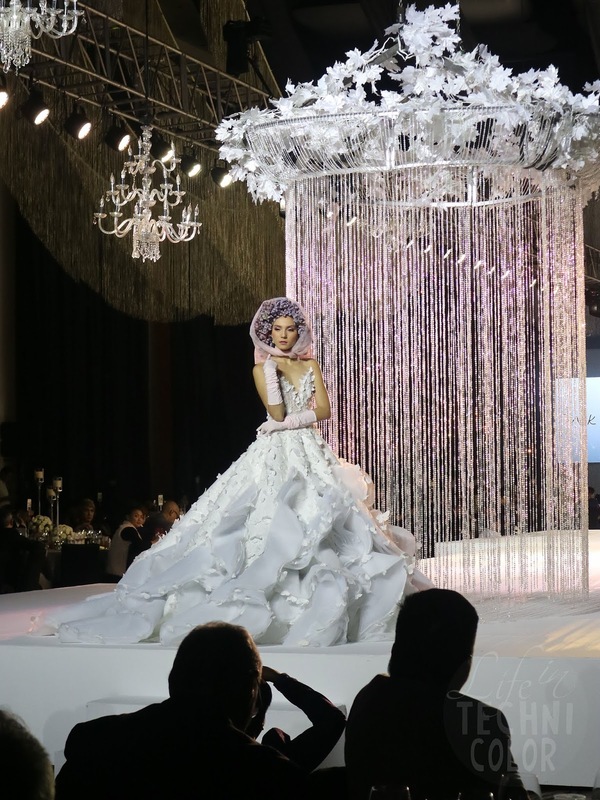 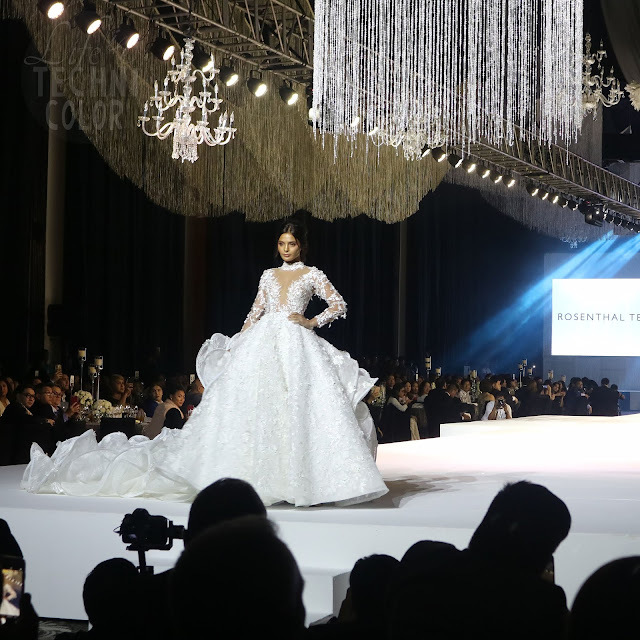 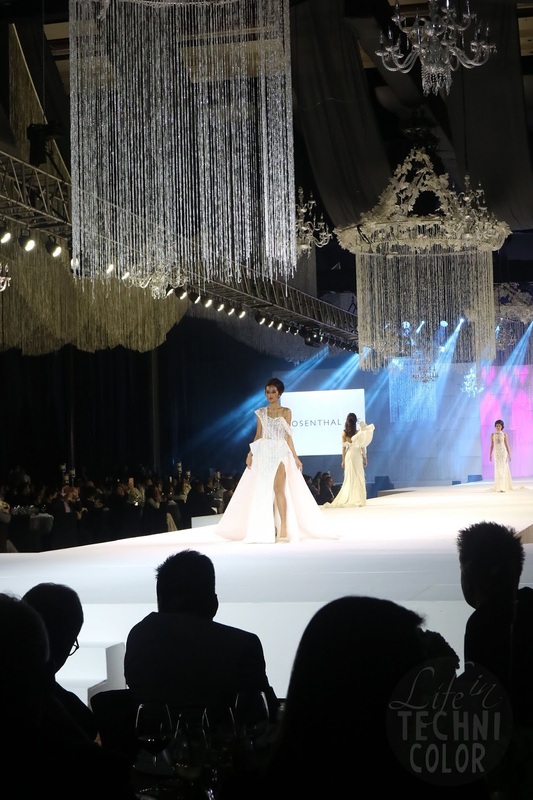 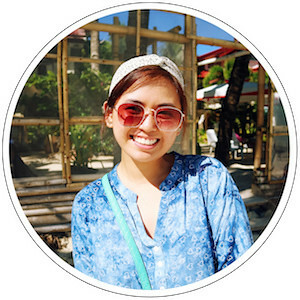 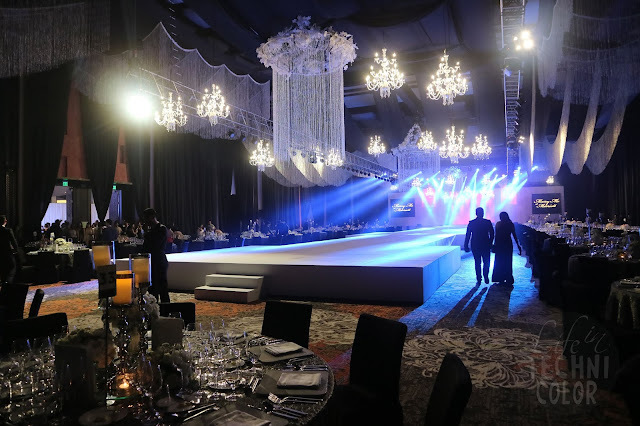 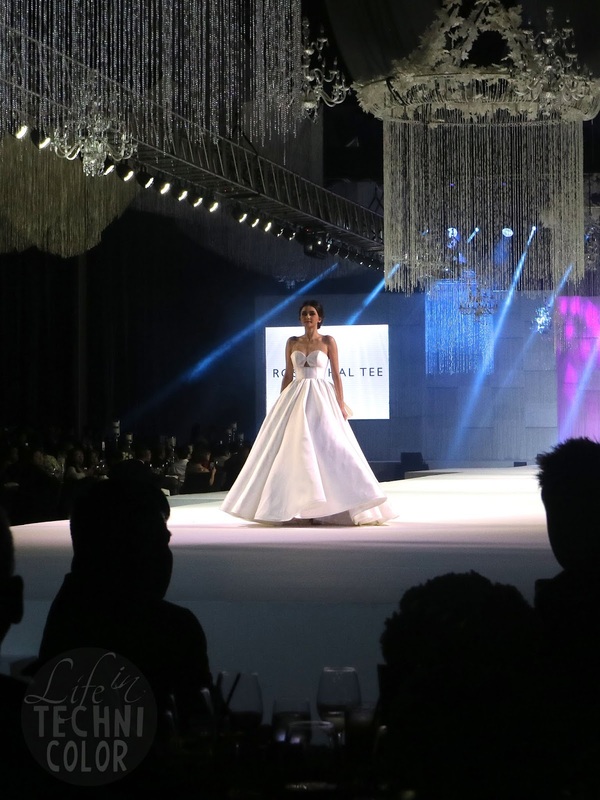 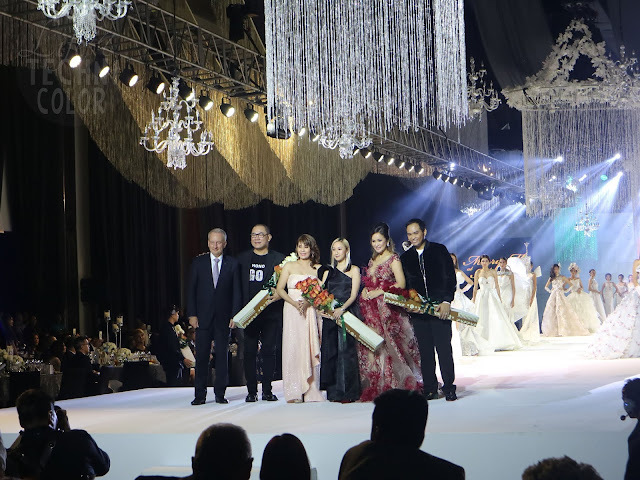 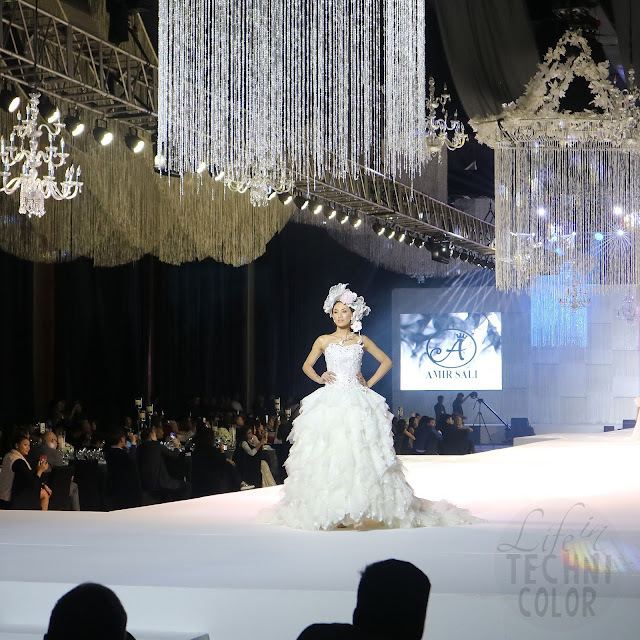 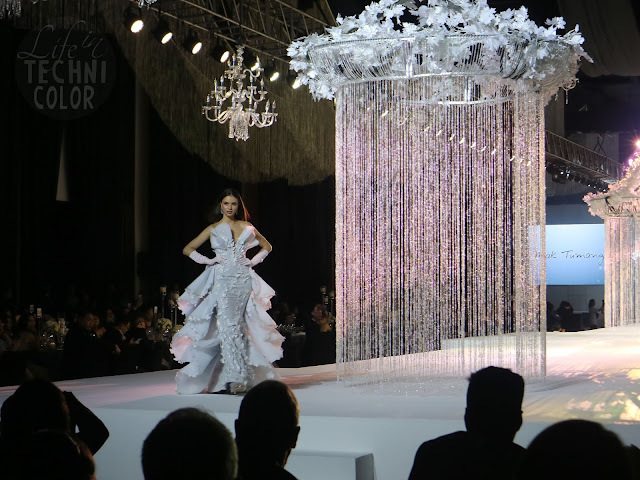 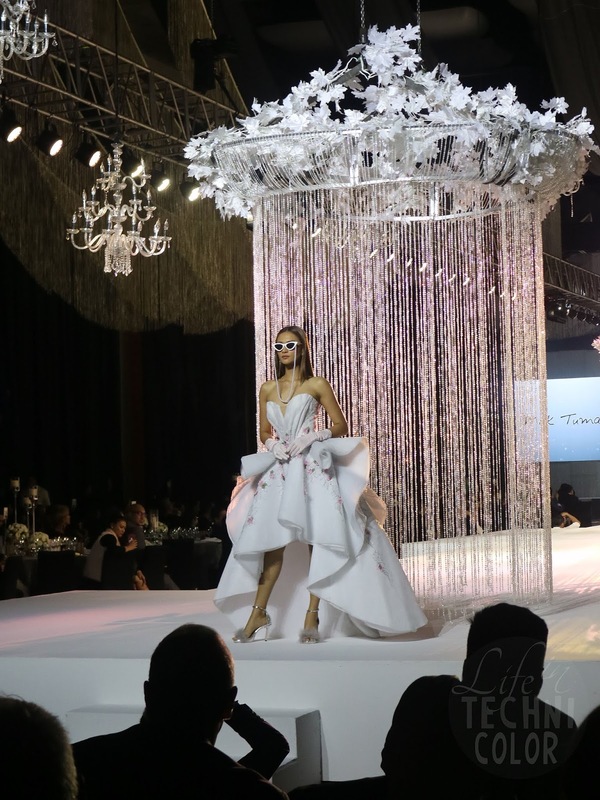 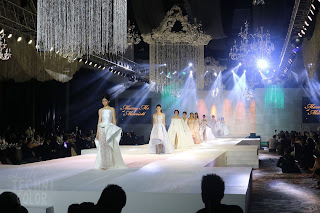 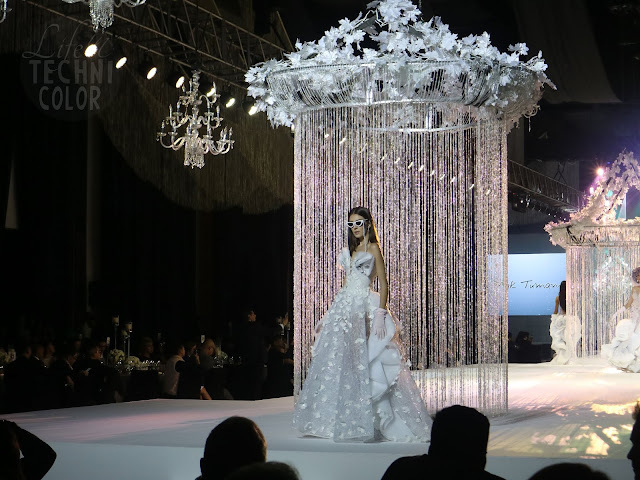 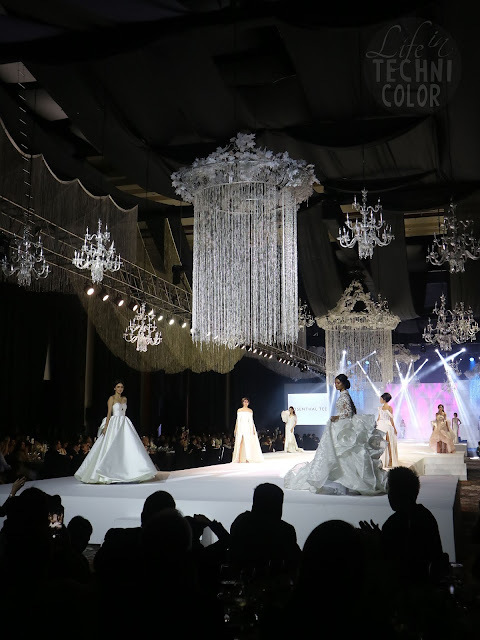 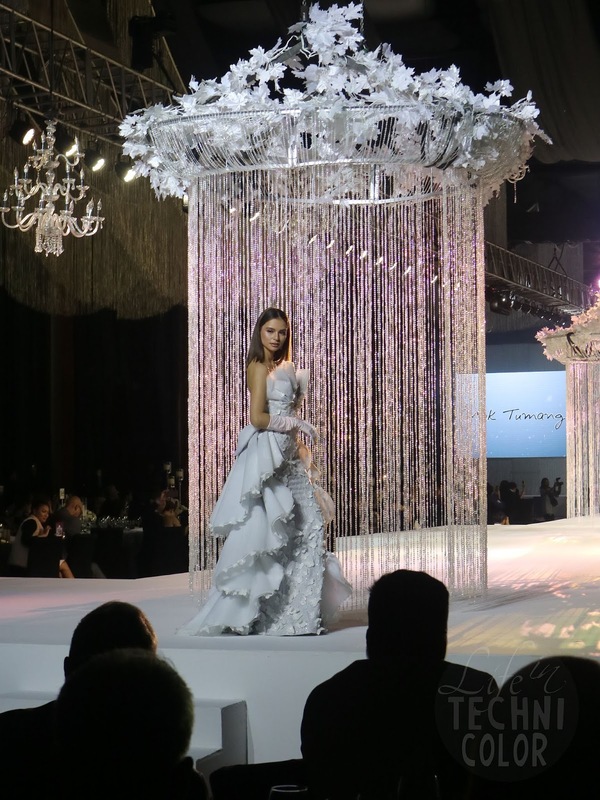 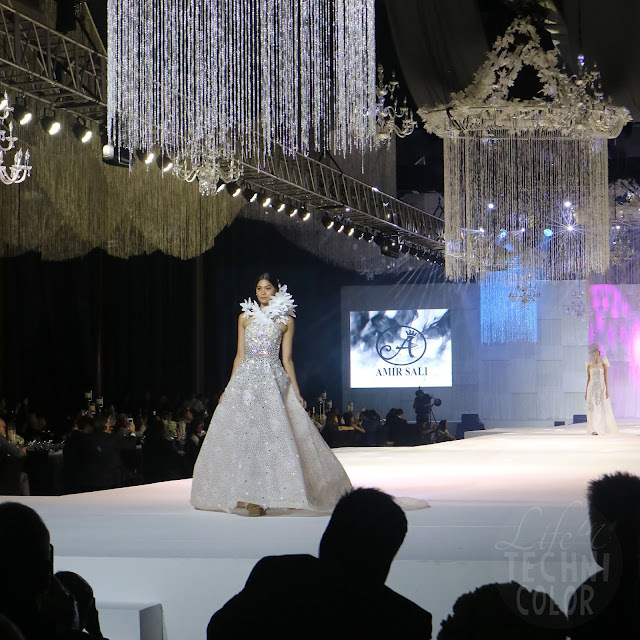 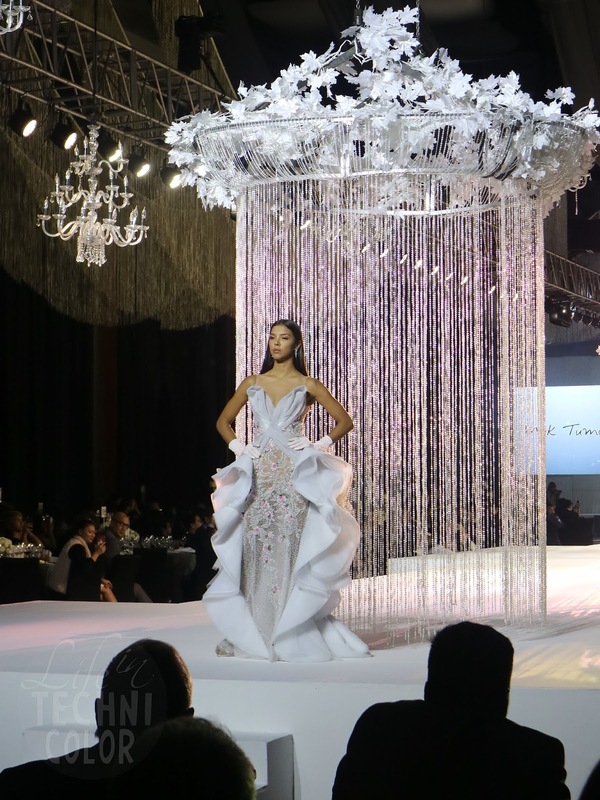 See what happened at the most coveted fashion show in the Philippines - Marry Me at Marriott! 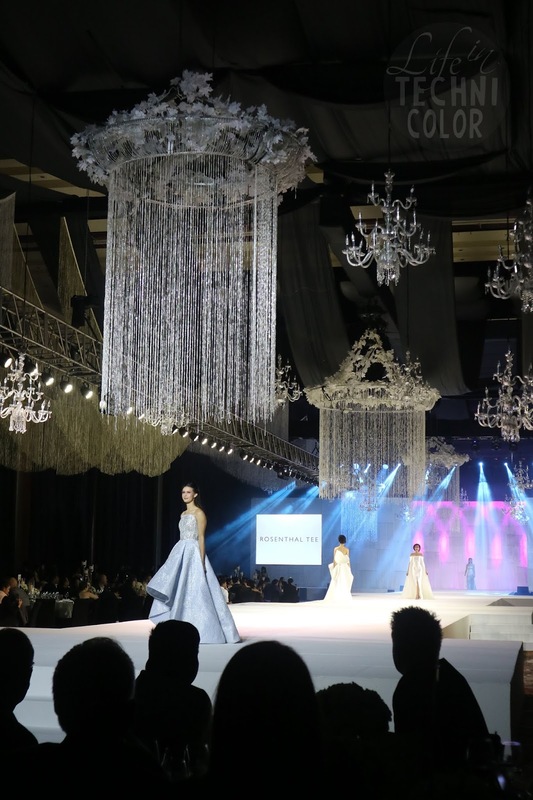 On July 30, 2018, Marriott held the 6th installment of Marry Me At Marriott - a yearly bridal fair and fashion show featuring some of the biggest names in the industry! 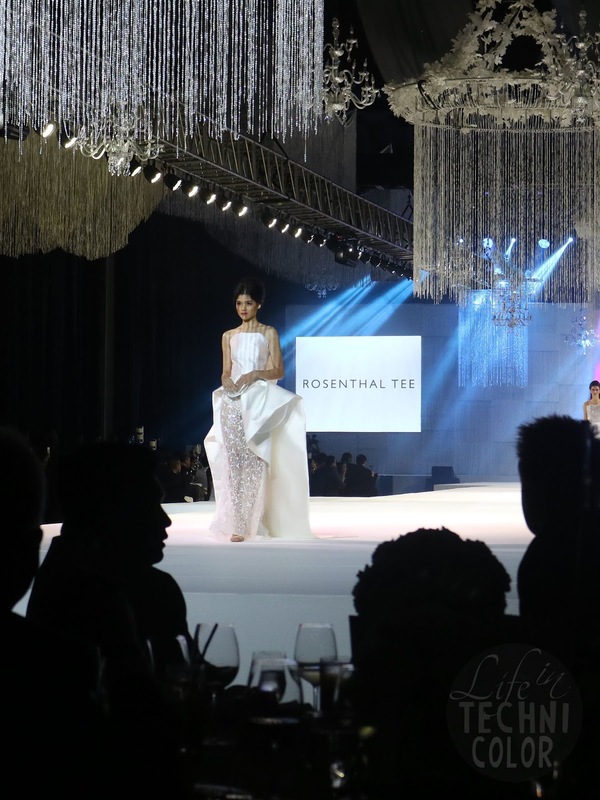 This time around, the event showcased designs from Rosenthal Tee, Mak Tumang, and Amir Sali! 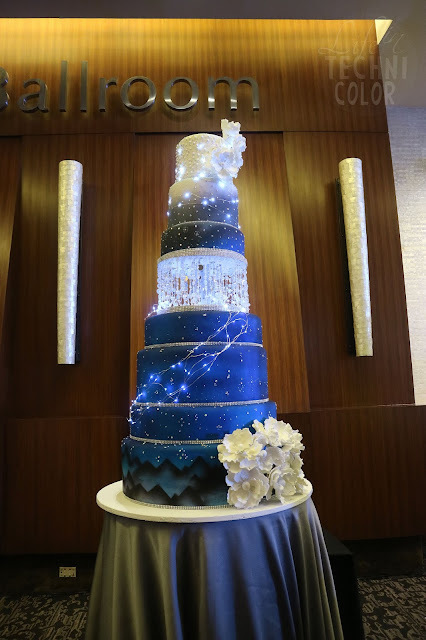 While waiting for the show to start, Marriott provided snacks and pastries to the guests, specifically highlighting their wedding cakes. 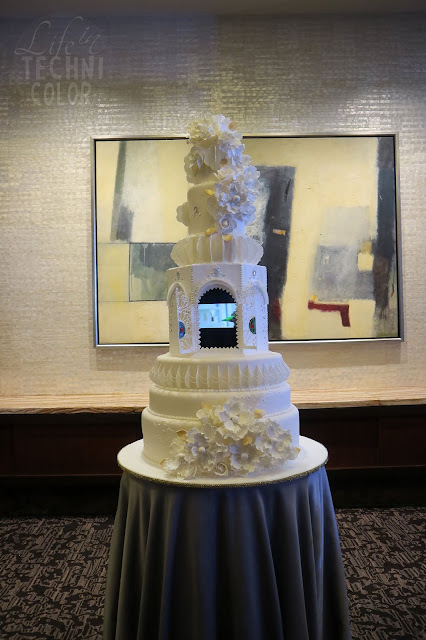 This gave the guests a taste of what they can offer (should they choose them as the venue for their wedding reception or any event, really). 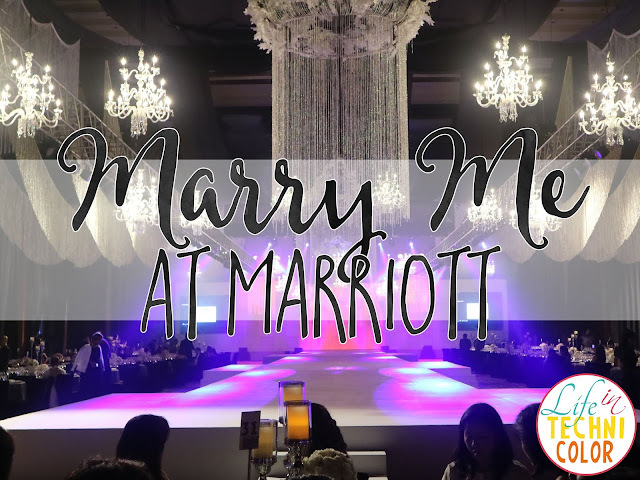 As it so happens, I've actually booked my wedding with Marriott, which means I'm officially going to be a Marriott bride next year! 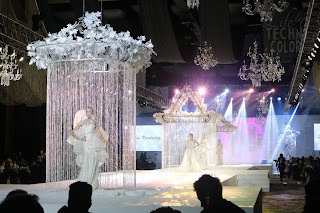 Being at the event gave me a better idea of how my wedding could potentially look like. 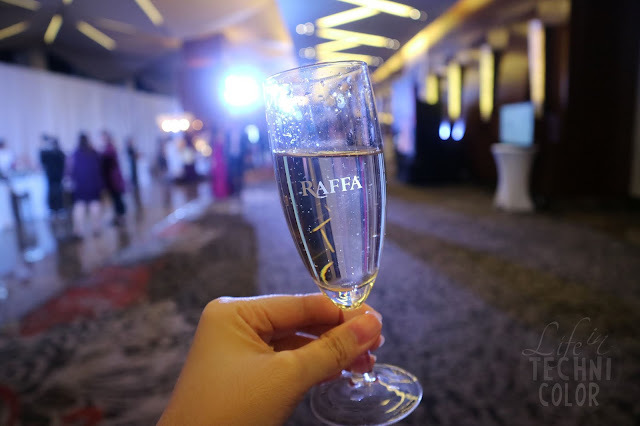 It's so crazy how it's all happening in just a few months' time! 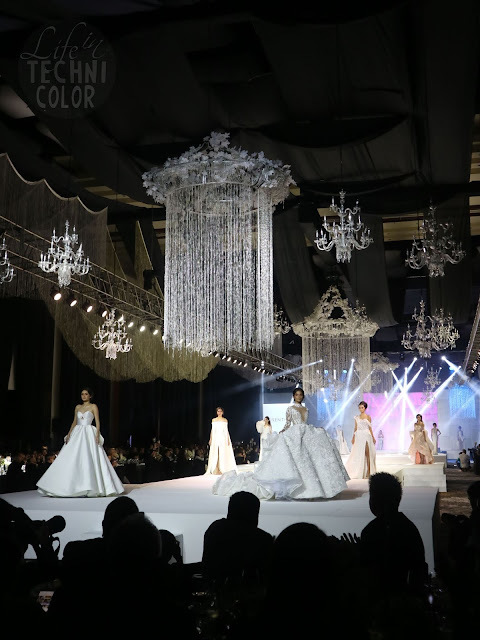 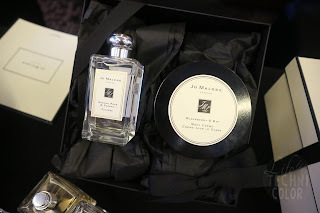 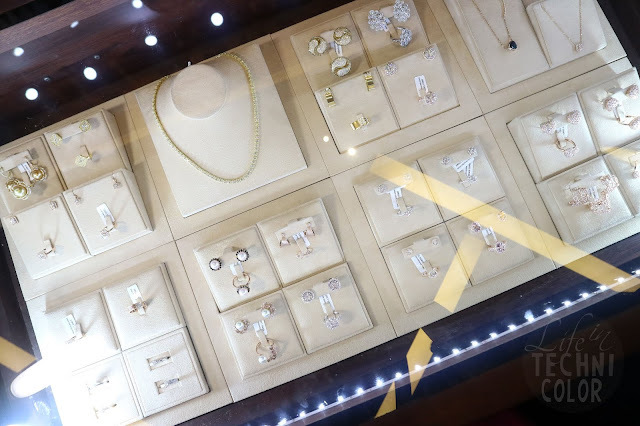 Brands like Jo Malone, Raffa Sparkling Wine, The Good Goods, Twin Princess Gems, and Caliber King Photography were also there at the event - suppliers that will surely make your wedding stand out from the rest. 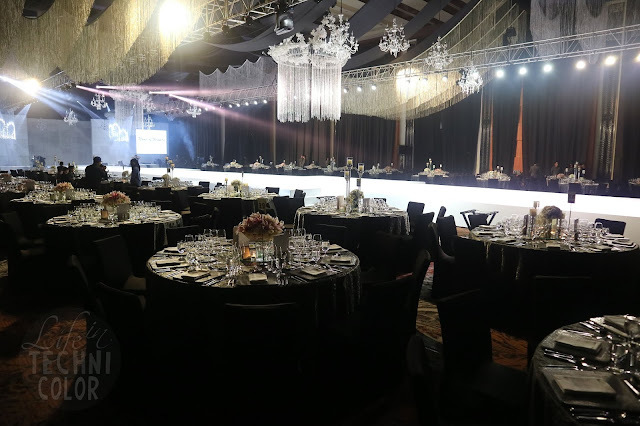 Soon, they opened the doors and guests in elegant gowns and suits filled up the room. 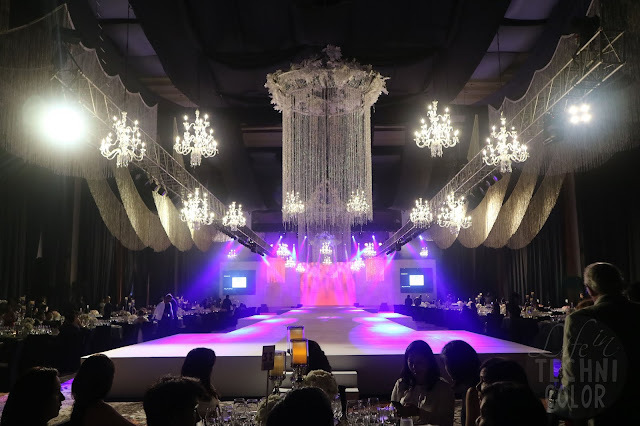 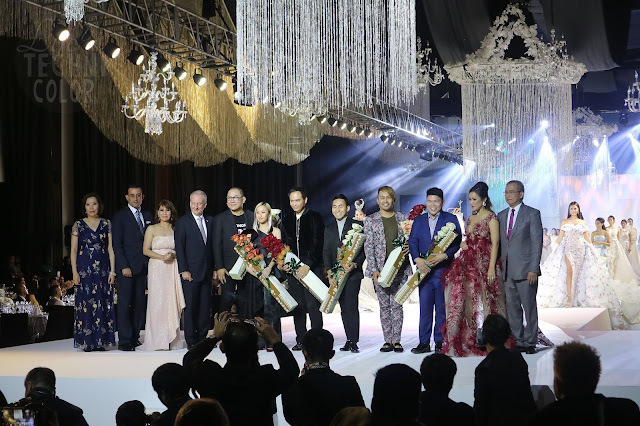 The world-class venue was decorated by the top 3 events stylists in the Philippines - Michael Ruiz, Gideon Hermosa, and Teddy Manuel. 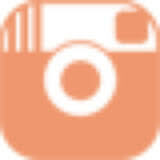 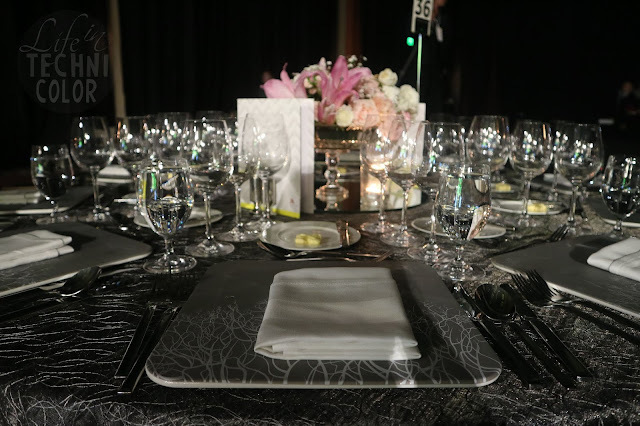 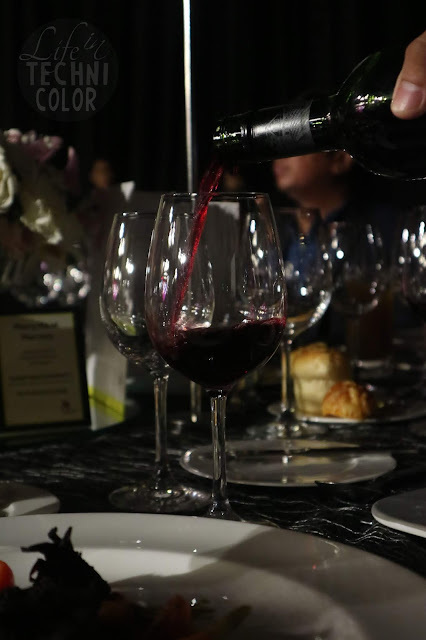 That evening, Marriott prepared a 4-course wine dinner for 700 persons, headed by Executive Chef Meik Brammer. 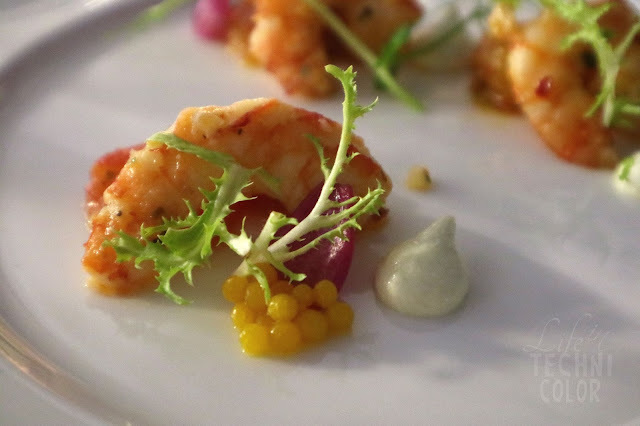 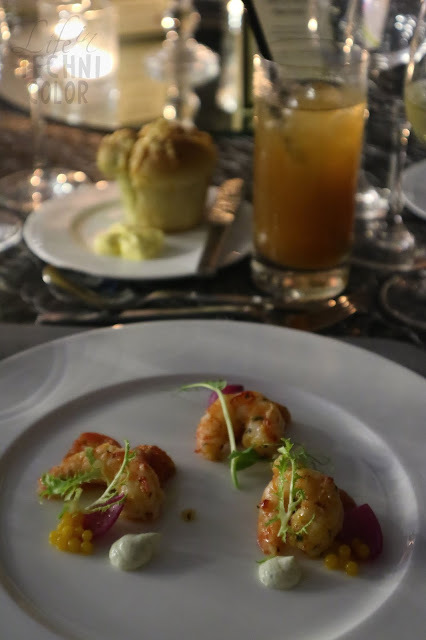 The menu wasn't only about the flavors, but it also showed Marriott's culinary advocacies like sustainable seafood, organic produce, and support to local cuisine. 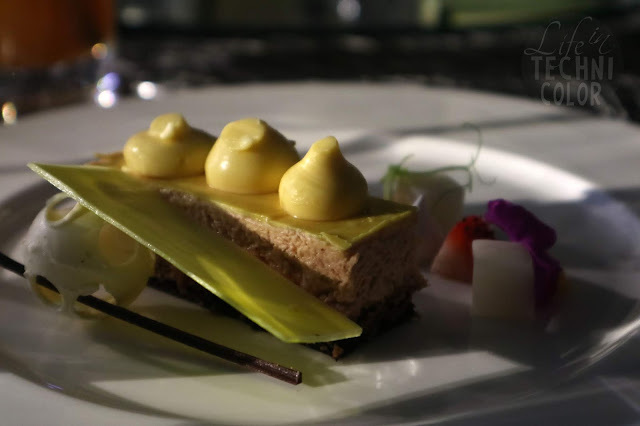 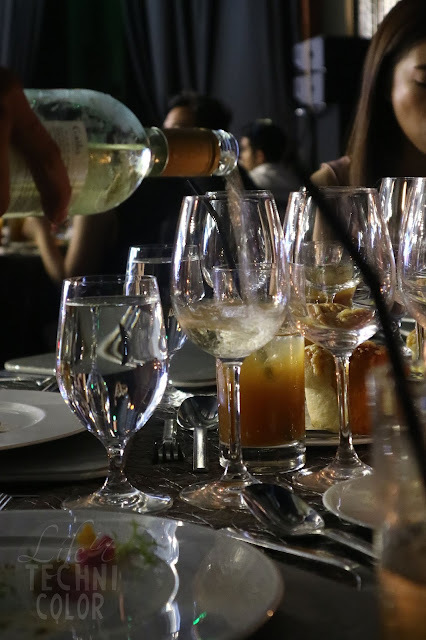 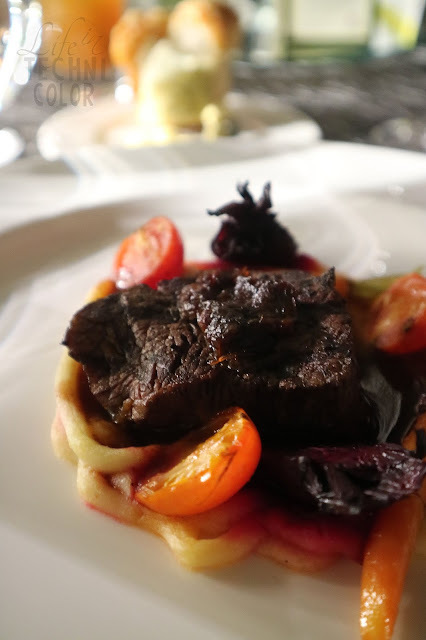 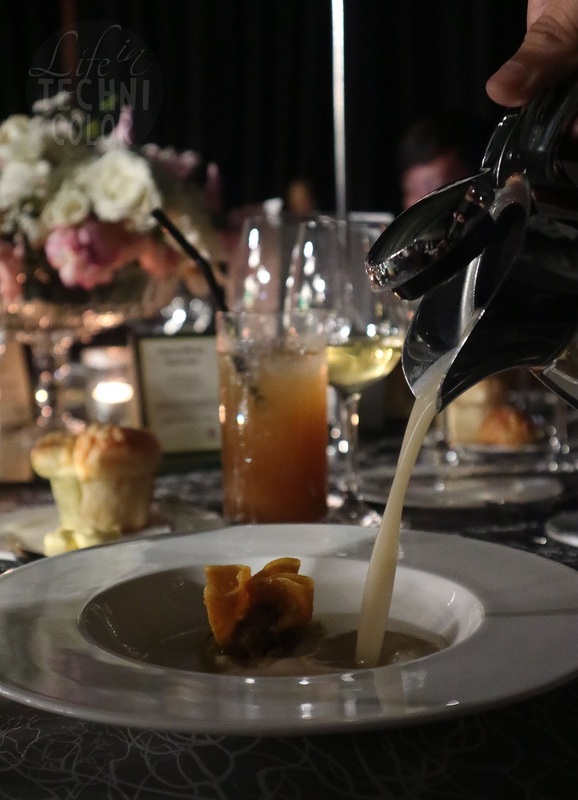 Each dish was paired with a premium wine product specially chosen by wine connoisseurs from Emperador Distillers. 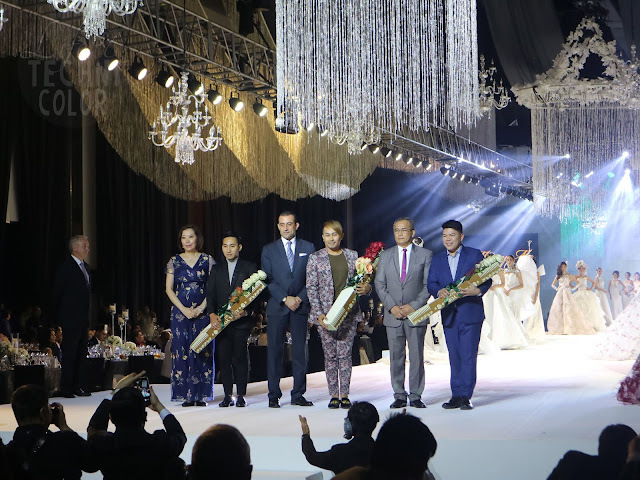 Congratulations to Rosenthal Tee, Mak Tumang, and Amir Sali!! 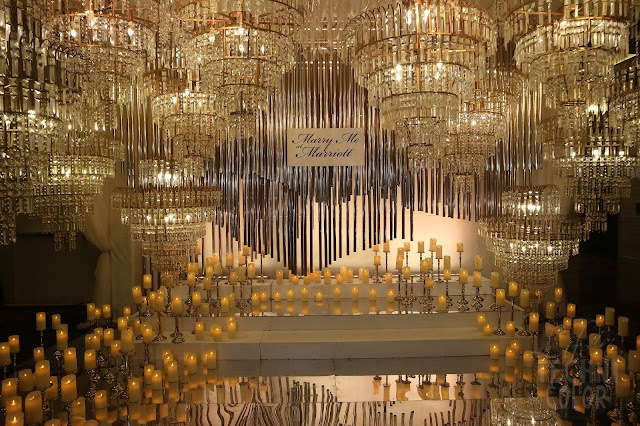 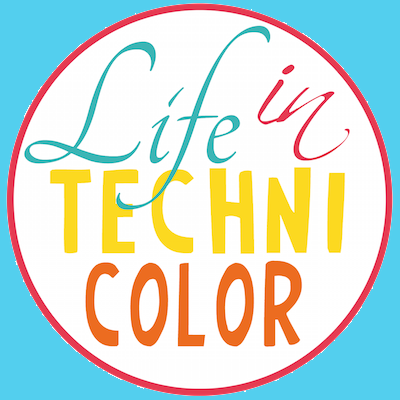 As well as to Gideon Hermosa, Michael Ruiz, and Teddy Manuel! 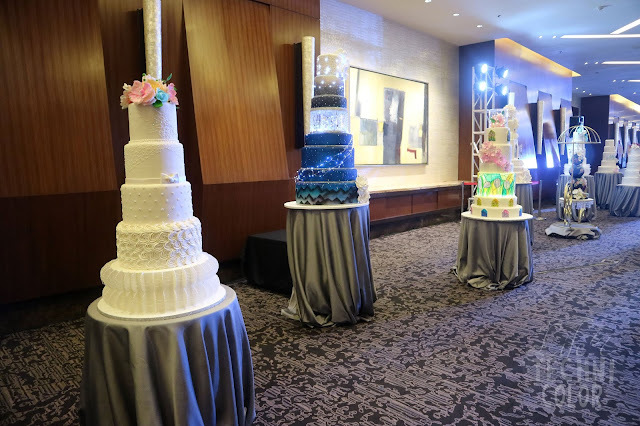 And of course, to Marriott for another successful event!